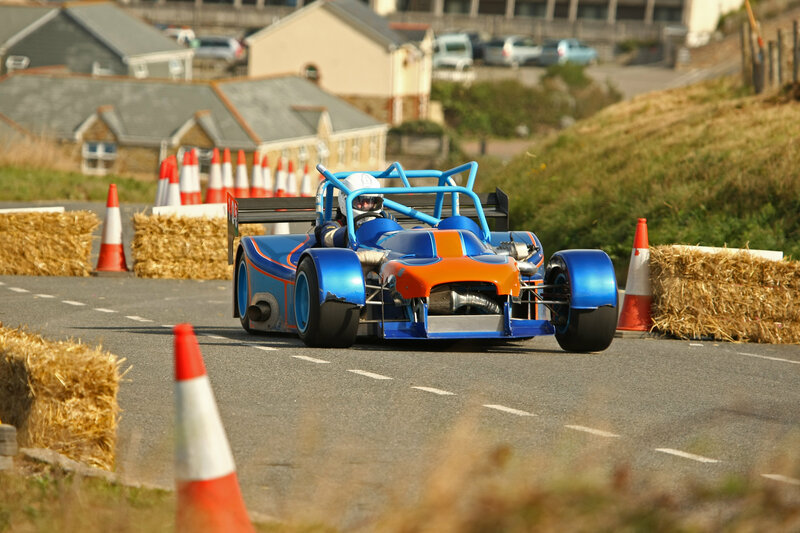 Watergate Bay Speed Hillclimb is set to become an annual event after the successful running of the inaugural meeting at the weekend, which saw 90 drivers per day compete against the clock near Newquay in a first-for-motorsport in the UK. 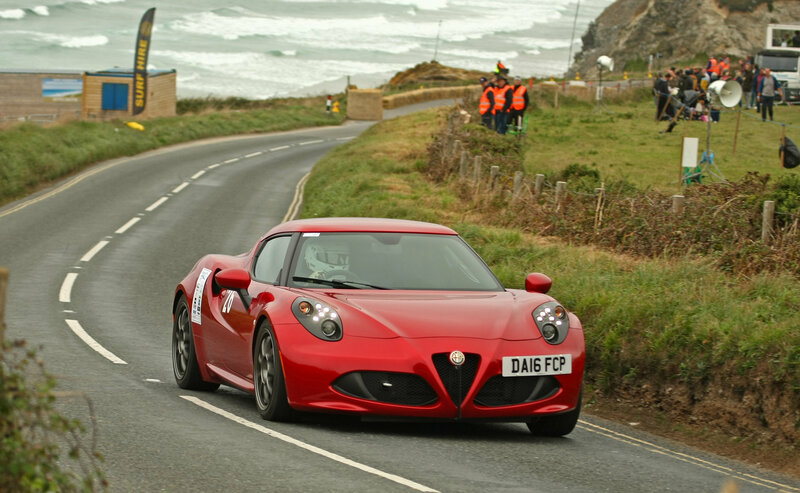 The event, jointly organised by Truro and District Motor Club, Newquay Auto Club and Plymouth Motor Club marked the first hillclimb to take place on a closed public road since the passing of a law in Parliament in 2017 which enabled the suspension of the Road Traffic Act for motorsport. 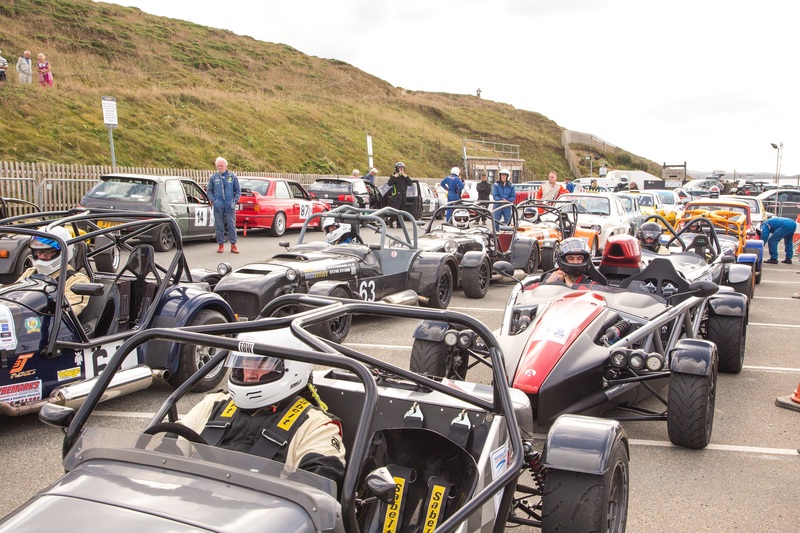 The event would wind its way along the B3276 coast road between Padstow and Newquay and attracted bumper crowds to the venue for the weekend as motorsport fans and followers watched a diverse range of cars tackle the 720-metre course. Sanctioned by the Motor Sports Association (MSA) which governs the sport in the UK, the event was a culmination of over five years of planning by Truro Motor Club Competition Secretary and Deputy Event Director Dave Brenton, attracting spectators and drivers from all over the UK to the region. From almost standard road cars, to fully modified racers, there was success for local crews on both days. Tavistock’s Doug Bennett had the honour of taking the opening fastest time on the Saturday event in his powerful Sylva Striker kit-car, with a time of 24.74 seconds during his first timed run of the afternoon. Fastest time of the day on Sunday went to Chard-based Stewart Lillington and his Radical SR4 kit-car, setting an impressive 23.57 second run and bagging a new hill record in the process. Local charities were also able to benefit from the weekend, with all profits being donated to the Cornwall Air Ambulance and Cornwall Food Foundation, which includes Jamie Oliver’s apprentice training scheme at the nearby Fifteen restaurant. Whilst organisers are still awaiting the official figures, initial estimates are that over £10,000 will be donated. Crowds flocked to the seaside resort, with some able to enjoy a mix of surfing and motorsport within a few hundred metres of each other. 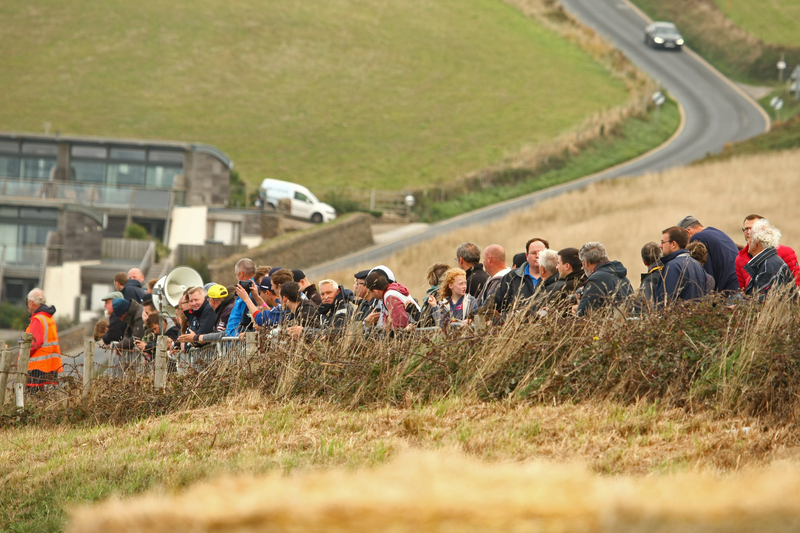 Organisers estimate that over 1000 people per day passed through the spectator entrance to enjoy the action, as well as getting up close to the drivers and cars in the dedicated paddock area at the top of the hill. Spectators were also able to chat with the drivers in the bottom paddock in the Fifteen restaurant car park in the heart of Watergate Bay. The event was an emotional one for originator Dave Brenton who has dedicated the past few years to see the event get off the ground. “This has very much been a labour of love for a long time now and to see that first car leave the start line on Saturday morning was a very special moment for me and all of the organising team,” he says. “It’s been a mammoth task and like all events of this size, there have been some issues that we worked hard to overcome during the weekend. But the atmosphere was amazing throughout and each competitor I have spoken to loved every second. It’s been a remarkable motorsport success and I can’t thank everyone enough for their support, from our sponsors, partners and charities, to the marshals and spectators who turned up to watch”. Despite the clearing up operation still underway, Brenton is already looking at next year.